Tujunga is located in Los Angeles County. Tujunga is part of Sunland, CA, linked together by a police station, library, city council and other various civic organizations. Tujunga has various schools and residential homes. Parts of E.T. and Ben Hur were filmed in Sunland-Tujunga. 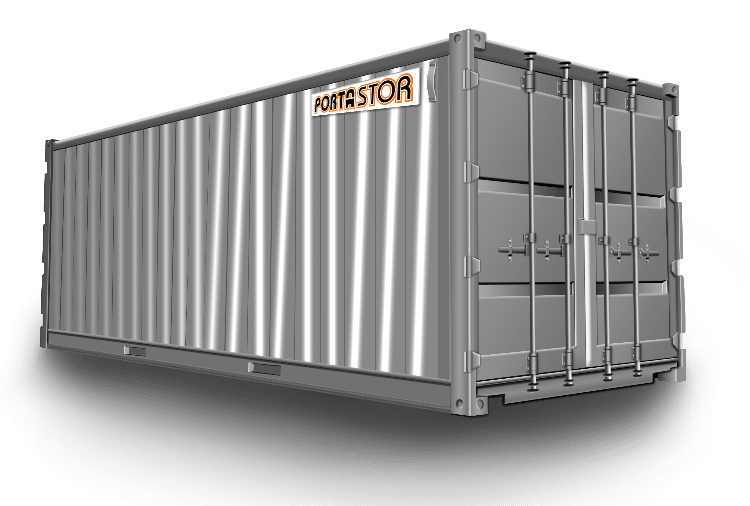 Rent a container (or two) for all your storage needs. We are your best bet for storage needs, whether it be for a remodel, house cleaning, school supply storage or seasonal items. Our storage containers are weather resistant which will keep any documents or items you need stored extra safe. The containers also use a double lock system, this protects each containers contents from theft. We also provide container relocation within Tujunga or to other locations in our Service Area. 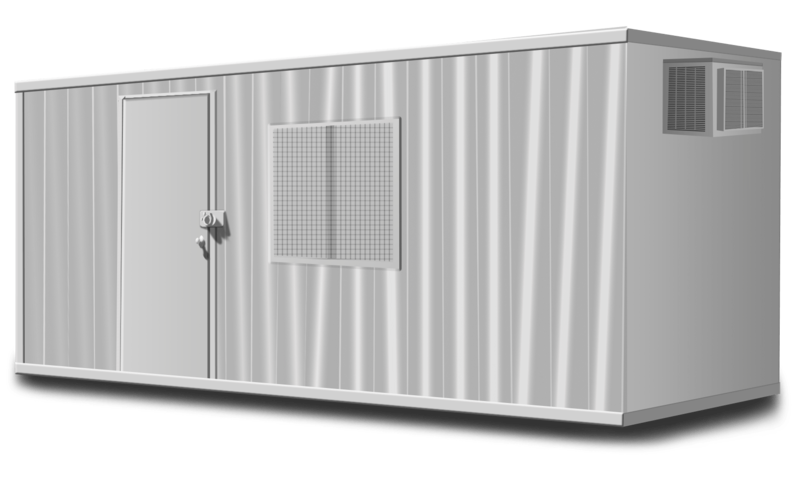 Please Contact Us to rent portable storage containers in TuJunga. We are here to answer any questions about our container rental, delivery, and removal policies.